…it’s easy to feel overwhelmed and become run down. Lemon Balm — Supports the nervous system as a mild sedative and anti-depressant. Naturally treating symptoms of depression, stress, headaches, migraines, anxiety, and tension. Eleuthero (Siberian Ginseng) Root — While working on the nervous system, in general eleuthero root is well known as a powerful adaptogen — that is an herb that helps the body properly respond to stress. 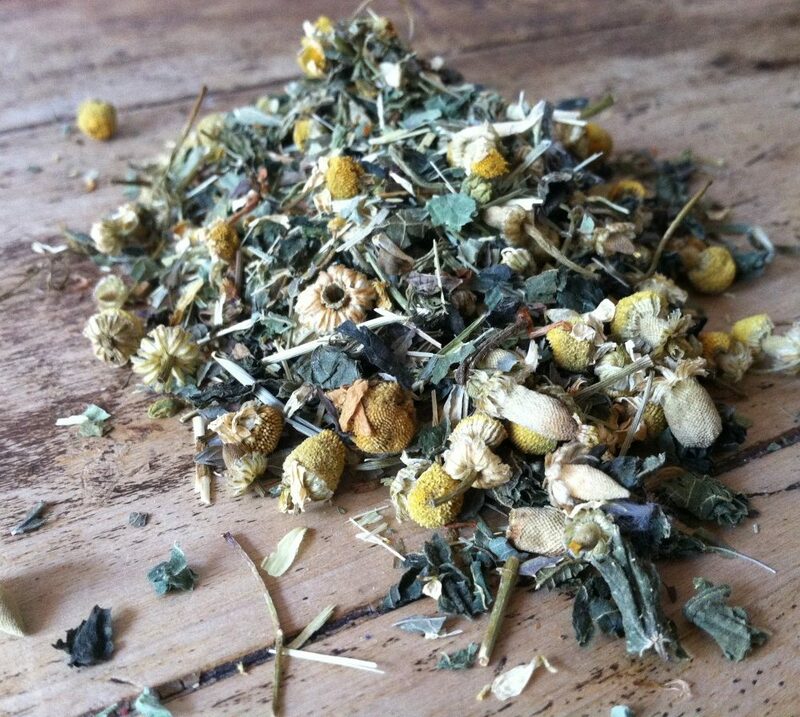 Chamomile Flowers — Chamomile has been used historically to help calm nervousness and irritability. Oatstraw — Highly nutritious, containing many antioxidants and minerals (minerals such as Magnesium), this herb is instrumental when used in mood-enhancing herbal preparations. St. John’s Wort — Another herb that has received much attention in recent years…however, known for thousands of years prior as a sedative and anti-depressant use to treat mild to moderate depression, and anxiety. Nettle Leaf — Nurative infusions function for many as an immune system booster, sedative, and pain reducer. 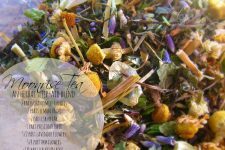 You can’t help but feel your spirits lifted when consuming this blend of herbal tea! 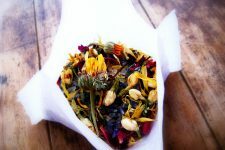 This tea is mild enough to use daily or as a wonderful pick-me-up during those unexpected times of need. See the listing by clicking this link. Now it’s your turn! How do you beat the winter blues? Is this a safe combination for pregnant women too? Is there any other type of tea mixture you would recommend? 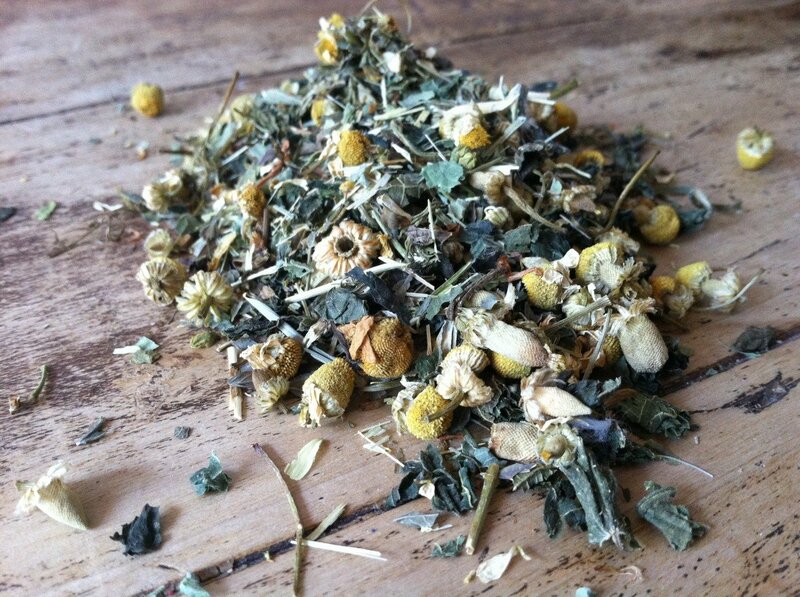 I haven’t slept a full night in 9 months (night nursing my baby) and I’ve noticed I feel best if I drink a cup of tea made of chamomile and St. John’s Wort with honey before bed at night. I wake up in the morning feeling rested and focused. It’s amazing what herbs can do! Thanks for another timely post Andrea. 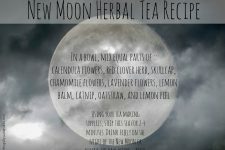 I just placed my order with MRH for the chamomile and eleuthero, which I am out of. Winter is here where I live and the light is dwindling fast. But only a little over one month before the daylight begins its gain again! I thoroughly enjoyed this posting. This is what I hope to learn more about and get into! For my winter blues, I basically drink various kinds of tea, especially chamomile. This is mostly to keep me warm and calm me down. I try to get some sunshine (vitamin D!) as well. 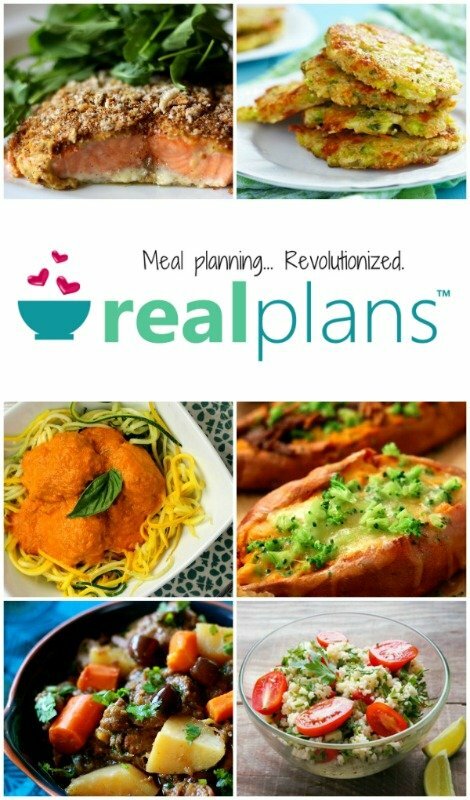 But this recipe is awesome! Thank you for sharing! Do be careful with the St. John’s Wort, though, because what I’ve heard is that it’s great for depression but will make anxiety worse. Scary, since depression and anxiety often have similar symptoms.